We present several new constructions of collision-resistant hash-functions (CRHFs) from general assumptions. 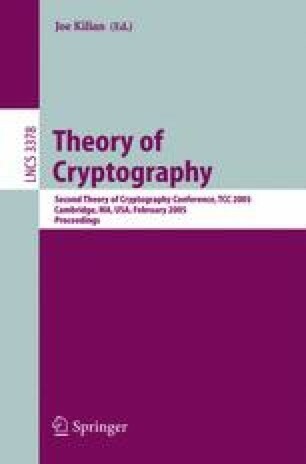 We start with a simple construction of CRHF from any homomorphic encryption. Then, we strengthen this result by presenting constructions of CRHF from two other primitives that are implied by homomorphic-encryption: one-round private information retrieval (PIR) protocols and homomorphic one-way commitments.